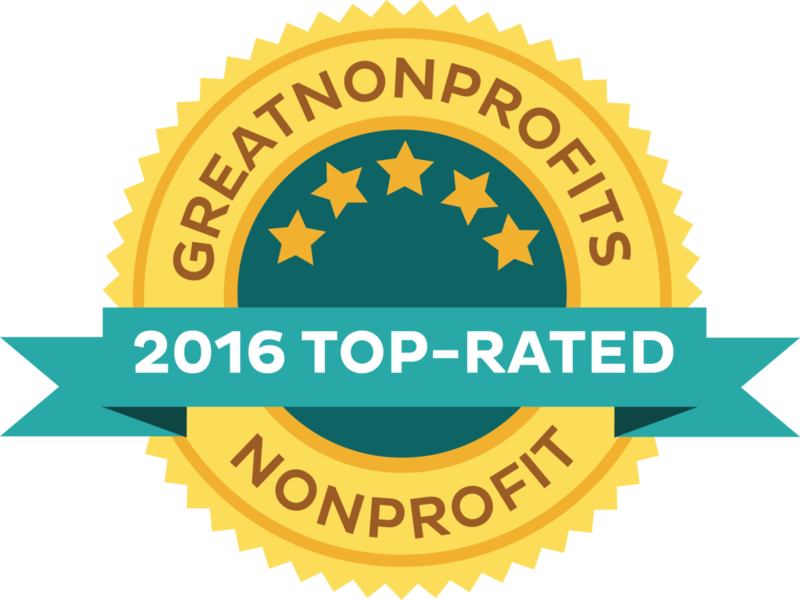 Once again, International Child Care has earned the annual Top-Rated Nonprofits award from GreatNonprofits. While the Top-Rated Awards run through the end of October, International Child Care was part of the inaugural group to qualify for the year. In addition, ICC will be added to GreatNonprofit’s #GivingTuesday Guide, an interactive guide to top nonprofits throughout the years. The Top-Rated Nonprofit award was based on the large number of positive reviews International Child Care received within the year, written by volunteers, donors, and clients. Supporters posted their personal experience with the nonprofit. We thank all of you who have written reviews this year and in the past to help us continue to be a leading and trusted nonprofit organization. 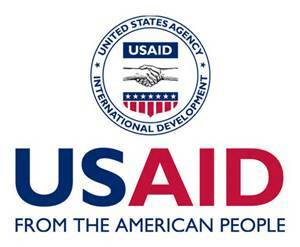 “Savvy donors want to see the impact of their donations more than ever,” said Perla Ni, CEO of GreatNonprofits, “People with direct experience with International Child Carehave voted that the organization is making a real difference.” Being on the Top-Rated list gives donors and volunteers more confidence that this is a credible organization. To read the reviews or to contribute your own, visit ICC's GreatNonprofits page here.